Community Milestone: WebCoRE community now has 3000 members! Ladies and Gentelmen, Boys and Girls, may I have your attention. This week is a special one, we have reached 3000 members on the WebCoRE community forum. It’s hard to convey just how amazing this is, but alas I shall try. Just shy of one year ago, mid August 2017, we started this community as it was becoming obvious that we were overrunning the small corner (about a half dozen threads) of the SmartThings community forum we were crowding into. Early on it was a wee bit crazy trying to find what you needed as the individual threads were getting 800-1200 comments each per month. And after a few things in the world of bits and bytes (like the birds and bees), this community was born. We have averaged 250 new users per month, or 8 new users per day since day 1. The lifetime stats are somewhat amazing for 3000 members. 53k total user visits, 3k topics, with 90% response rate to new threads. 6k user private messages sent, 1.2 million logged in page views. This community is amazingly engaged and active. Members help each other all the time. I think it’s safe to say that WebCoRE is a pretty indispensable piece of quite a few of our smart homes. And the part that is most amazing about that is that it was developed by one guy, @ady626, and made available for free. And it’s still free. And that is not likely to change! I think it’s worth saying a huge thank you to Adrian for what can only be described as a hell of a pay it foreword to all of us. This community really functions in the same vein and by similar example to what Adrian was trying to do by making and keeping WebCoRE free. The minions and the members are here supporting each other, literally asking nothing of each other in exchange for assistance and collaboration. We are all here helping each other, from many corners of this planet, of many native languages, of many backgrounds. We are the WebCoRE community. A closing thank you goes out to all of the minions. This group really is amazing. I’ve said it over and over in previous community milestone posts, but I’ll say it again: THANK YOU for all you do! 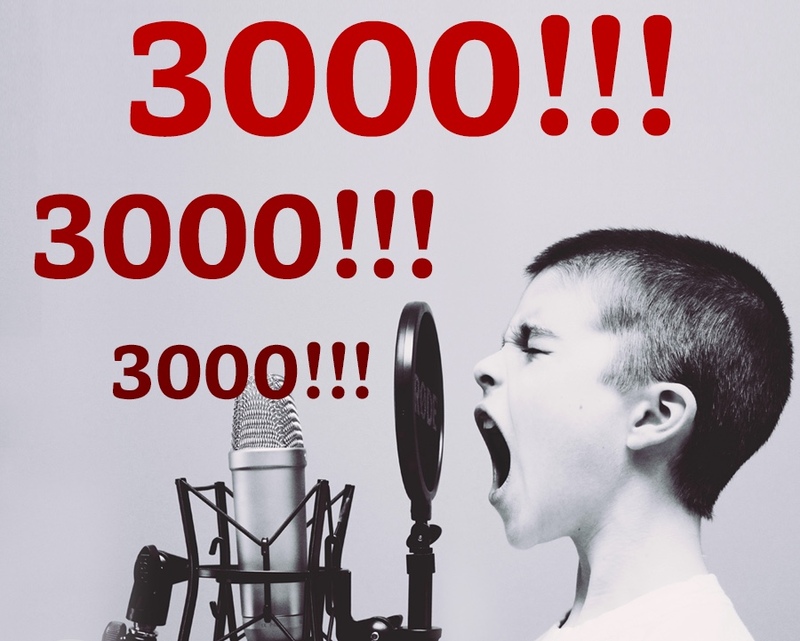 Here’s to you, the 3000! and the associated SmartThings User Group if you haven’t joined already. I remember reading similar announcement when we reached 300. Time flies!